Our acoustic engineers have the experience to resolve any noise abatement challenge, no matter how complex. Our success is based upon decades of industry experience and a dedicated team of highly skilled technicians utilising the latest design technology. We believe that the acoustic team we have in place are able to provide the highest level of service to meet any customer’s needs, please give them a call if you would like to discuss your requirements further. At Kimpton, we understand that acoustic performance in the workplace is an increasingly important health and safety issue. So too is the problem of environmental noise pollution. There has been an increase in both onshore and offshore wind farms. 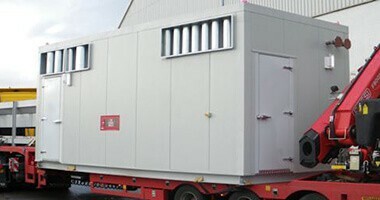 This creates the need for large-scale electrical transformers, which are increasing the level of background noise. 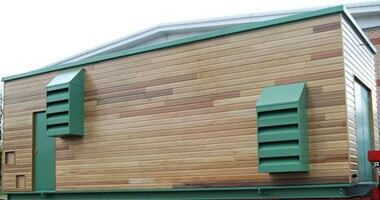 All this means that there is an increasing need for expert acoustic engineering services. 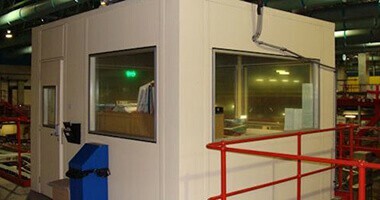 Kimpton Acoustic Engineers can help you assess your noise control requirements. Then we can recommend the best approach for you. 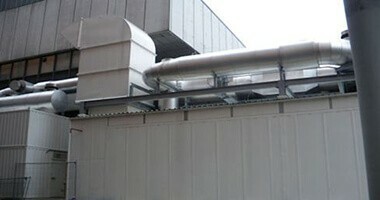 We can then design and deliver complete noise abatement solutions that answer all your requirements. 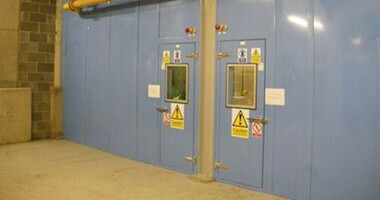 The Acoustic Solutions Division now also has its own website which you can find here. 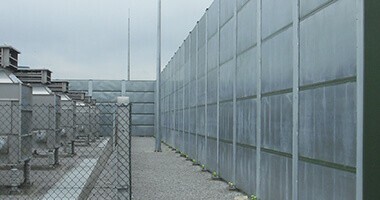 We can offer a range of acoustic panels and baffles, tailoring the solution to meet your needs. The installation will improve the comfort conditions in several areas of the school servicing both pupils and staff. 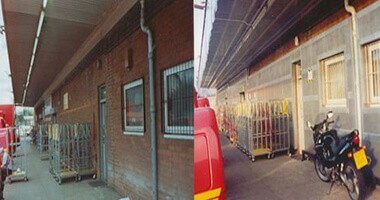 We are very experienced in undertaking projects in these conditions were flexibility and careful scheduling is key and this was crucial to our appointment on this contract. We have been using TKR Services since their inception and during that time they proved to be not only commercially competitive, but also, looking from an Engineers point of view they have strived to provide the highest quality work. The Plaza is a showpiece building for Bruntwood in Liverpool and we have since made it our own headquarters in the city. To reflect this, we needed to ensure that the fit out was of the highest quality, whilst maintaining the high levels of service our tenants expect from Bruntwood.